Welcome to Candis, the family magazine. 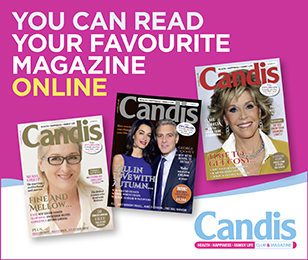 At Candis, we pride ourselves on offering a magazine that is packed with features, articles and information that is centred around you and your family. 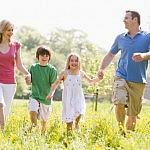 Family Health Advice – The magazine provides comprehensive family health advice on a range of issues, including everything from children’s to adult health issues. We offer subscribers expert health advice from leading professionals within the healthcare industry and those who know family health inside out. In addition to this, we also share the experiences of our readers with our ‘real life’ health stories. Parental Advice – As the U.K’s number one family magazine, we offer some expert parental advice to help you to deal with some of the issues of modern parenthood. In addition to features from some of the foremost experts in the field, we also take a look at real-life parenting stories from our readers. Healthy Family Recipes – At Candis, we know that juggling family commitments, whilst at the same time dishing up healthy and nutritious meals can sometimes be a challenge. 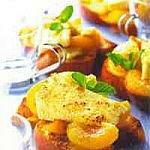 To help with this, the magazine is packed with new and exciting family recipes for you to try. Family Competitions – Every month, the magazine is full of competitions which offer prizes that the whole family can enjoy. Family Offers – The magazine offers subscribers some great deals on family days out and attractions to help you to keep the kids entertained. Family Holidays – If you’re looking for ideas on where to take the family this Summer, the magazine has a wealth of family holiday ideas, both at home and abroad.